Alongside Sekiro’s Kusabimaru sword, players are able to use his prosthetic arm as a combat weapon. The prosthetic can be upgraded with special tools throughout the game, but doing so requires crafting materials. One such material is gunpowder, which comes in two different colors. 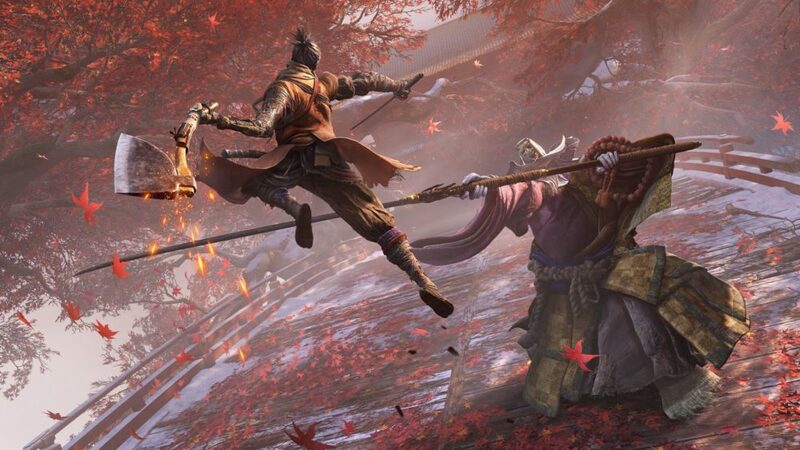 Here’s how to get black gunpowder and what it’s used for in Sekiro Shadow Die Twice. Once again, black gunpowder is a crafting resource that you’ll need plenty of if you’re wanting to craft prosthetic tools. This includes secondary weapons like the Spinning Shuriken to special gadgets like the Shinobi Firecracker. Black gunpowder can only be found after defeating specific enemy types. Typically, any enemies that use guns or flames as weapons will drop the materials. The first time you’ll have the opportunity to find some is after taking out the cannon-weilding enemy in the Ashina Outskirts, just before you reach the Chained Ogre. Here are some useful locations where you’ll find it. In the square guarded by the bell-wielding giant near the Ashina castle bridge, just before the Abandoned Dungeon Entrance shrine. There are two large stores of black gunpowder being guarded by the Long-armed Centipede Giraffe in the Mt. Kongo area. There’s more to be found at the end of this area, too: when you reach the main temple hall, go to the right of the temple shrine and you’ll see it. The Poison Pool in the Ashina Depths area of Sekiro. 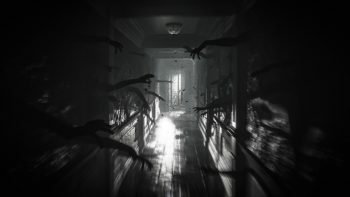 After going through the entrance and overcoming the guards there, you should see a large black hole to jump down into. The Gun Fort in the Sunken Valley, past the Poison Pool. There’s some inside the fort but also outside on the cliffs, too. That’s all the information you should need about how to get black gunpowder and what it is used for in Sekiro Shadows Die Twice. For more useful tips and guides on the game, be sure to check out our wiki page.